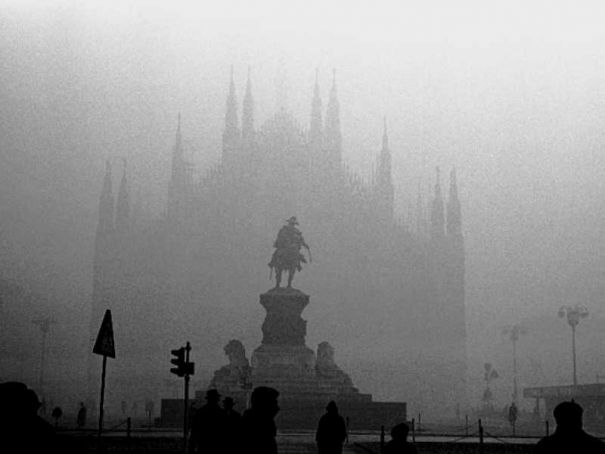 Milan renews ban on polluting diesels. Lombardy’s regional council has already announced a ban on vehicles with Euro-3 class diesel engines throughout the region’s Fascia 1, effective from 15 October 2016. The ban is already in force until 15 April this year. But the regional council is now giving advance warning that it will return in October 2016 and will again be effective for seven months until 15 April 2017 in all 209 municipalities in the area. It is expected to be renewed annually, unless pollution levels show marked improvement. The Fascia 1 area includes Milan and its hinterland as far as Como, plus Bergamo, Brescia, Pavia, Lodi, Cremona and Mantua and their surrounding municipalities (see map). The objective, explained regional councillor Claudia Maria Terzi, is to get as close as possible to the EU rule of keeping excess levels of Pm10 below 35 days per year.